The state Board of Education has given final approval to a rule dealing with how high schools handle sports concussions. The board approved the rule during its monthly meeting this week in Charleston. “This is a significant step in how we protect all of our athletes from the short- and long-term impact of concussions,” said West Virginia Board of Education President Gayle Manchin. 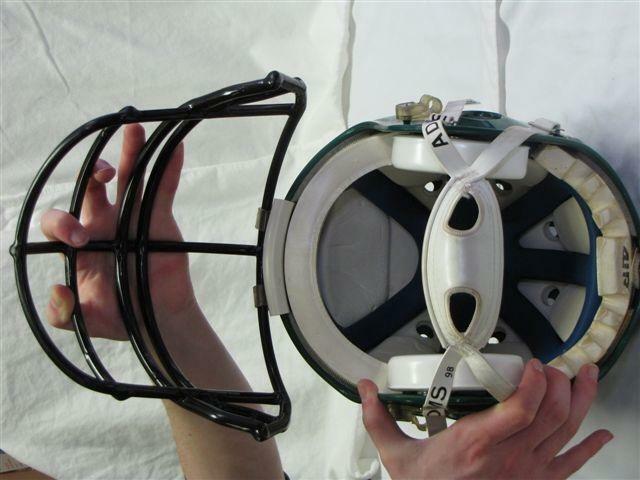 Last year, legislators passed a bill requiring the Secondary School Activities Commission to draft rules aimed at preventing youth concussions. Among other things, they require schools to increase awareness and warn players of the risks of continuing to play after a concussion occurs. The state Board of Education postponed approving the rule in October in order to clarify the definition of certified medical personnel. A waste pit in Fayette County does not meet the minimum pit and impoundment standards. 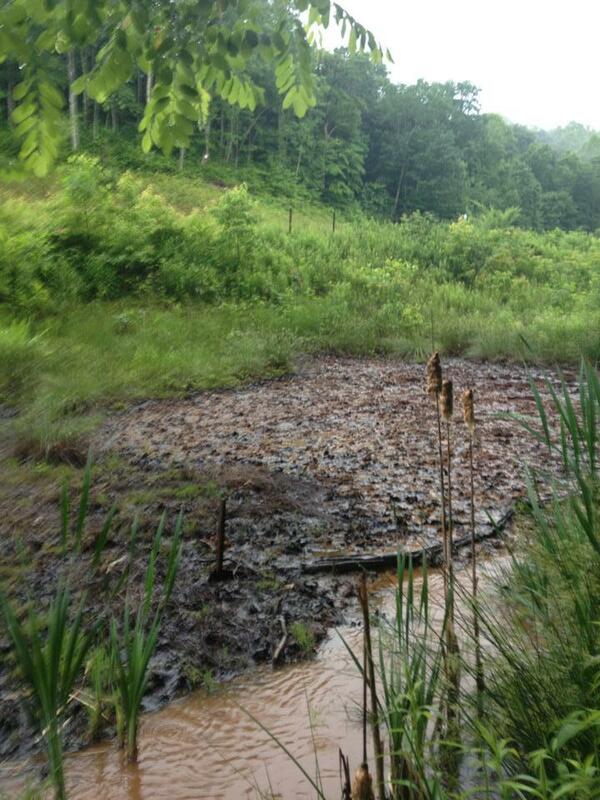 The pit is filled with fracking water and other waste from oil and gas drilling. The state Department of Environmental Protection asked Danny Webb Construction to come up with an acceptable plan for the pit. Community members have been concerned about the waste site for years. The pit is used to remove sediments from waste before being injected into the nearby underground injection well in Lochgelly. The permit for the well expired in October 2012 and remains in the renewal process.